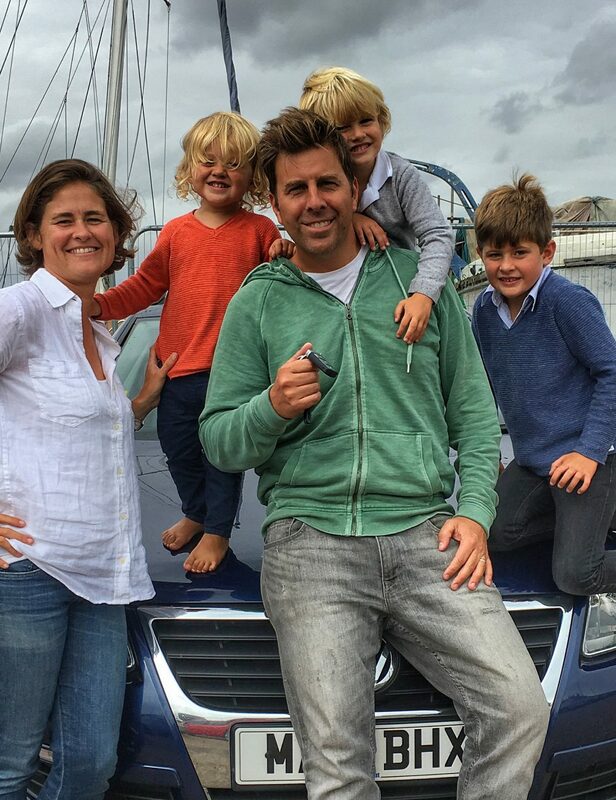 Follow me, Driving Dad, my wife and our three sons (ages 8, 3 and 2) as we forego planes and trains to conquer Europe by car. When many families are catching flights for school half-term or bank holidays, we are gassing up the car and heading to Folkestone to catch the Eurotunnel train to the Continent. Behind every Instagram photo of a flawless summer sunset, delicious meal or colorful cocktail is a car sick child, an emergency pee break and hours and hours of whining…and you will read all about it here.